I recently took a holiday in Orlando, Florida and came away with a lasting impression about how good the customer service experience was, especially when compared to what I get at home in the UK. 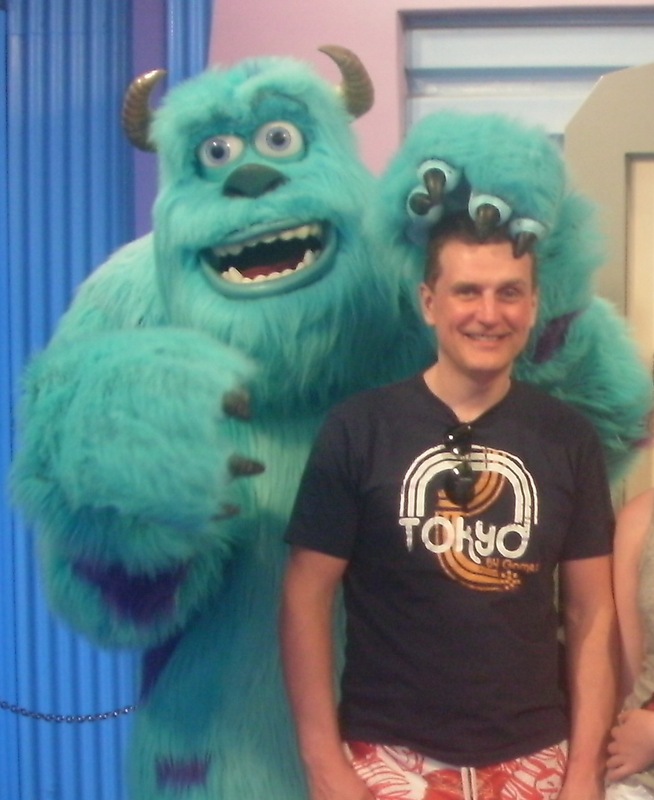 The Disney organisation is renowned for its approach to service and this is fully justified in my opinion and experience, but even outside of the parks my family and I received a level of courtesy and respect that I’ve sadly become quite unused to. We lost one of our theme park passes – which is worth quite a lot of money. The customer relations advisor replaced it in about 17.5 seconds and I didn’t need a passport, other photo id, a solicitor’s letter or a reference from my parish priest. All this got me wondering where this service ethic comes from and whether it can be taught. I’m a passionate believer in the value of customer service to successful businesses and run training courses on the subject, but is teaching customer service tactics really the thing that makes the difference? So, offering training in customer service techniques is an attempt to increase potential. By having more techniques, experiences, tools, hints and tips, etc, my potential to handle a bigger number of customers in a wider variety of situations is increased. So far so good. But what about my attitude – my willingness to act of what I’ve learnt and am able to do? And traditional training is poor at addressing these areas. A coaching conversation, on the other hand, would reveal such interference and enable coach (manager) and coachee (team member) to explore cause, effect and solution. Doing so may also uncover wider issues to do with the organisation’s customer service values, whether its systems and processes were a help or a hindrance and whether the culture supported customer service or got in the way. These could be addressed at a higher or wider level. I agree that really good customer service is a mind set and that this cannot be taught. However it can be learned and this is where coaching comes in.